Last weekend I received an unexpected package in the mail! I was so surprised when I opened it and found these beautiful glittered shells! 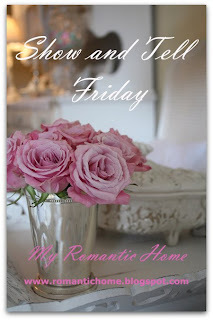 They are from a fellow blogger ~ "M" at OC Cottage! She had sent me some of these years ago and I display them in my tiered dish every Christmas. After a couple years they weren't looking so sparkly any longer so I tried to re-glitter them but they didn't look as nice as hers. What a nice surprise to receive a new batch of her creations! They are so sparkly, these photos do not do them justice! 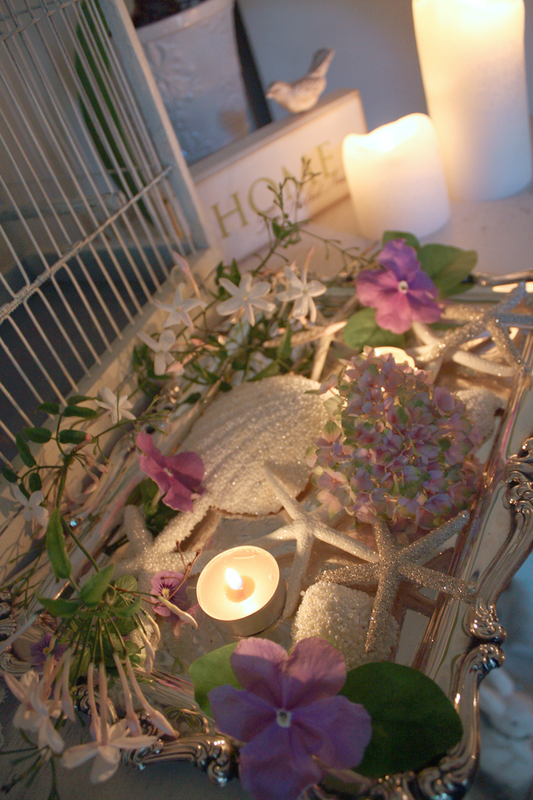 I picked some flowers from my garden and put them on a silver tray and added some candles. 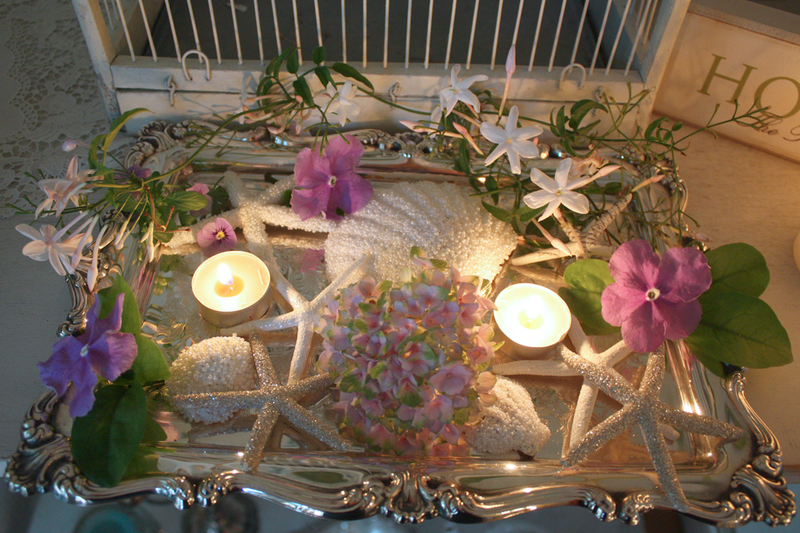 The candlelight makes the glittered shells sparkle even more! I love shells and I love sparkly things so sparkly shells are gorgeous in my eyes! I'm going to have so much fun using these in different arrangements around my home! Thank you "M"! I LOVE them! You are so generous to share them with me!!! Love the shells Cindy! Thanks for hosting. Loved your Hawaii/poise post! Thank you for hosting! This is beautiful! But what makes it for me are the candles. Very nice of her to resend the pretty starfish all sparkly and cute for you. Hawaii looks fabulous; lucky you! Thanks for hosting! Oh, Cindy! You lucky, lucky gal! I LOVE the shells. I can see them in so many vignettes around my home. Sigh. Thank you for hosting such great parties and I hope you had lovely trip. I hope you're glad to be back, too, in your own lovely nest. I love anything to do with the ocean and I love the way you've showed us your shells...They're gorgeous!! What a thoughtful friend you have! I'm sharing my Fresh Strawberry Cream Torte today for my Homemaking Linkup. I hope you'll join us! That was indeed very kind of her...she already knew how much you would appreciate it! I tell you what - I cannot even believe how kind blogland bloggers are- kind, supportive, sweet and generous to be SURE!! Thank you so much for hosting this link party. Great finds! That gal does some great things with glitter! Thanks for the party and hooe you'll visit me at sunsetcoasting.blogspot.com. oh so pretty! Thank you for hosting! What a pretty post - the shells are really pretty. I love pretty shells and yours are! Thank you for hosting and have a great wknd. 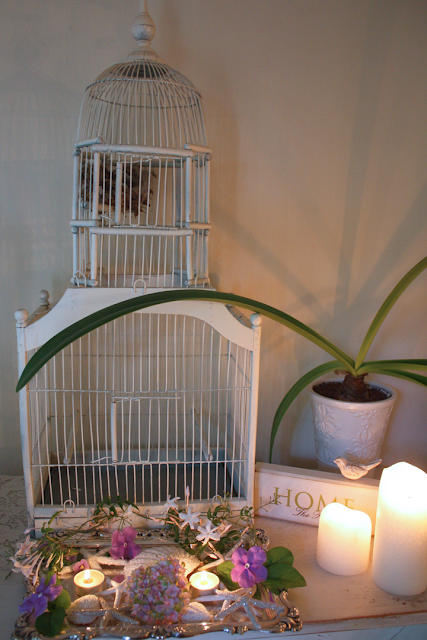 If you like country decor then you know all about where to find the best primitive decor online. Or so you thought. country decor can be hard to find. Even better country decor at a good price. I however have a solution for you. The best new place to find country decor. Visit http://www.theprimitivecottage.com there is everything you can imagine. 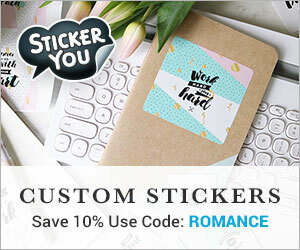 Register on their website and get 10% off! 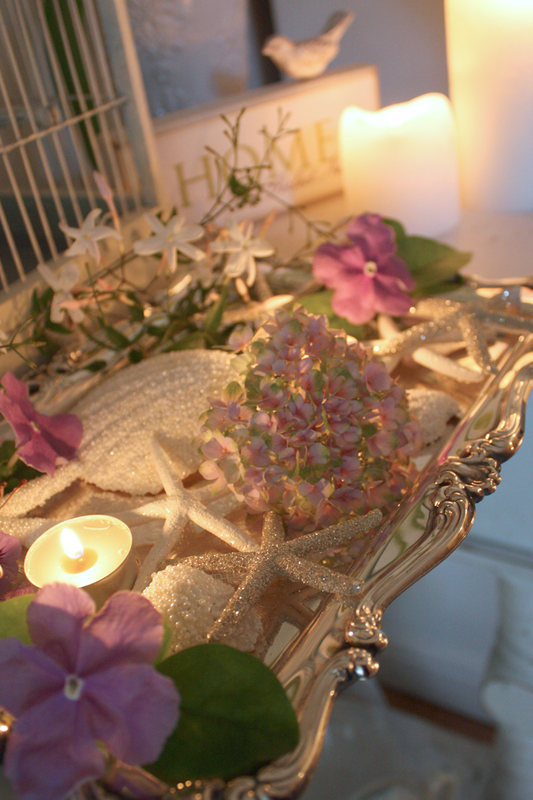 the tea lights soft glow..the glitter reflecting in the mirrored tray...and the pretty flowers..just beautiful! !